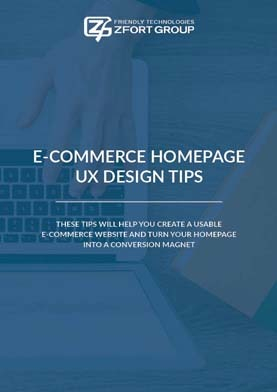 Would you like to learn how to design a converting e-commerce homepage? E-commerce homepage is a lot like a prime time ad on television. Sponsors race to put all their products on banners, but only the best get featured. Comparing to offline shopping your homepage is like a storefront in the offline world. 68% leave online store empty-handed. How to stand out in your customer’s mind.